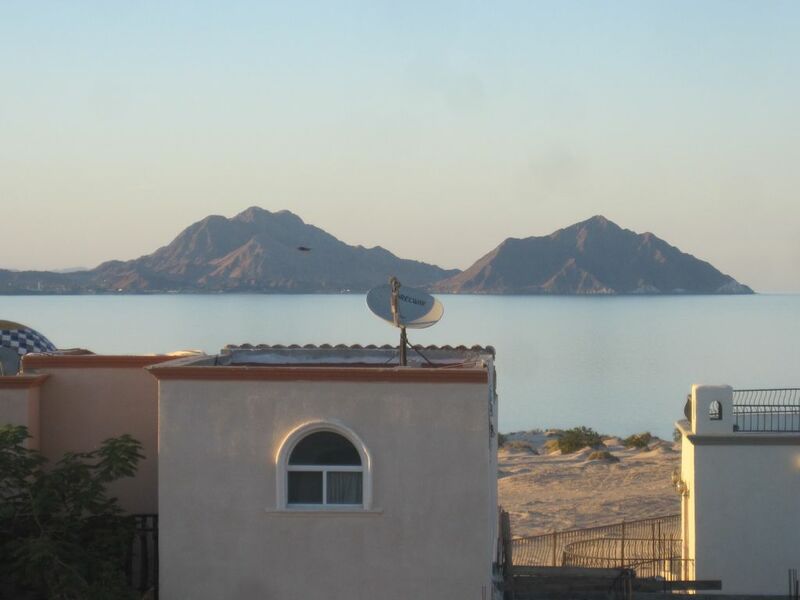 Managed by MySanFelipeVacation - San Felipe's #1 vacation rental agency. See our Yelp reviews. Puertecitos Hot Spring and "Valley of the Giants" hot springs are located short drive South from these homes. The house is huge and it’s beautiful! The kitchen is huge perfect for a big family. The view in the morning was beautiful. The air conditioner broke down for the bottom rooms which are, living room, 2 bedrooms and kitchen, it got really hot. We called the manager and he sent a person asap. They couldn’t fix it but they brought us portable air conditioners, we were really impressed on how quick they helped us. Since, they couldn’t fix the air conditioner the kitchen got really hot but, my family and I made it work and we ate upstairs on the deck with a beautiful view. Only thing is you have to drive a little far to go into town. Other then that, we love the house!! It was an amazing experience!! Thank you! The experience was great. House was big and nice. Very specious. All the women in our group loved the kitchen. I would recommend this place. The beach is like 5 minutes walk and the water is clean. MONTHLY RENTALS: UTILITIES EXTRA. Deposit required on arrival from which utilities will be deducted. Guest will get copy of utility bills.